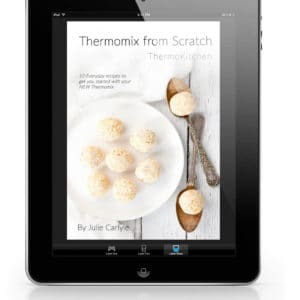 A Tex-Mex Fiesta is the latest Thermomix cookbook to be released by ThermoKitchen. 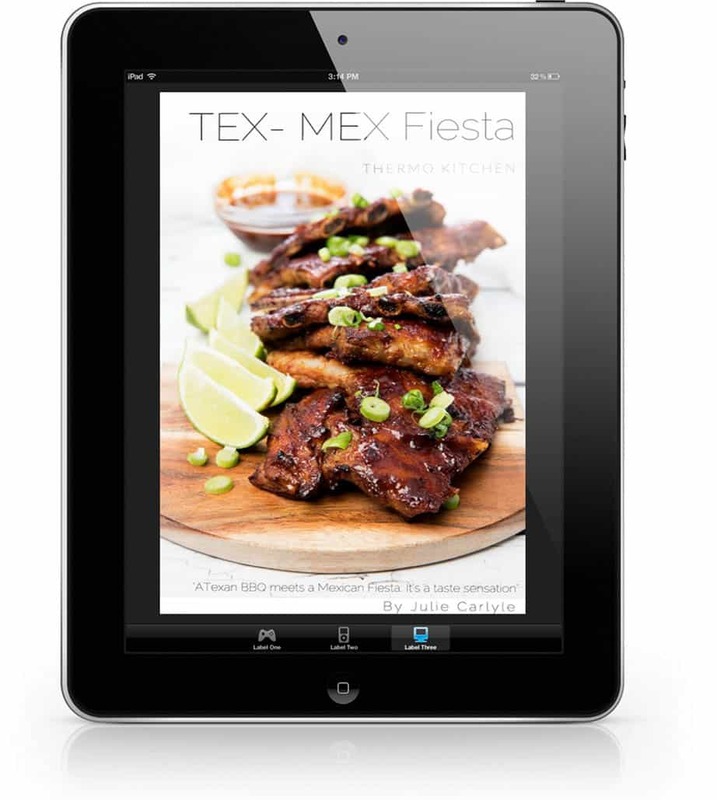 It features more than 30 Texan BBQ & Mexican Fiesta recipes all suitable for the TM5 and TM31. 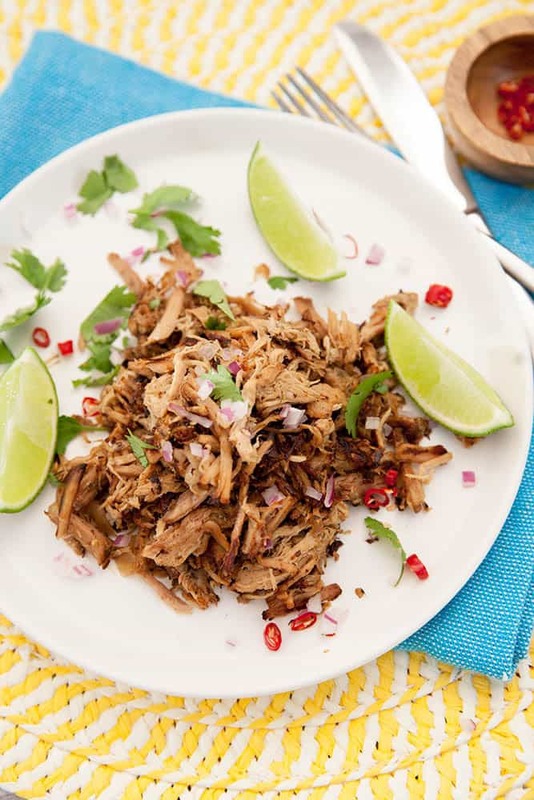 If you’re looking for a flavour explosion Tex-Mex style then this book is for you. 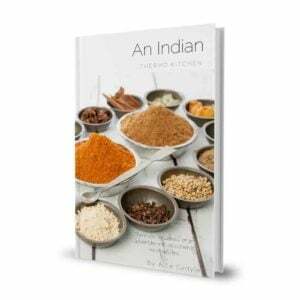 Take a look at the table of contents. 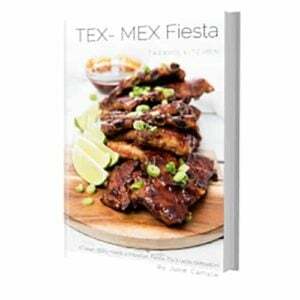 When you purchase the e-book you will receive a PDF copy of Tex-Mex Fiesta immediately, so you can start cooking straight away. The e-book link will be in your order confirmation email. Please download the PDF to your documents folder on your computer. 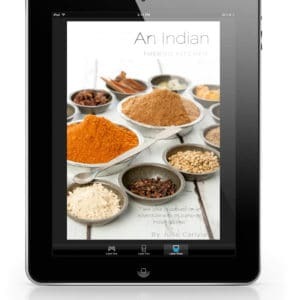 Then you can save it to your devices and get cooking! 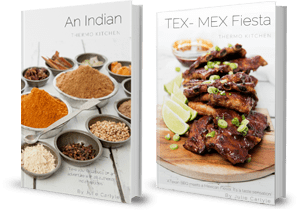 A Tex-Mex Fiesta is also available as a hard copy with a complimentary e-book download, but I understand that some people just want an ebook. So the choice is yours. 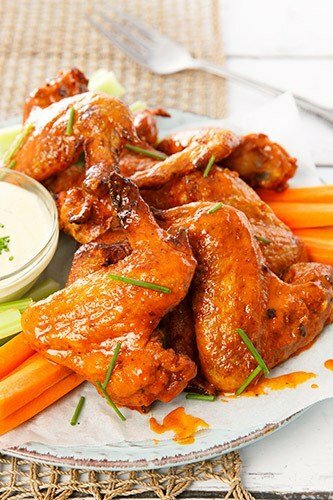 If you would like more information about where to find authentic the Mexican ingredients, take a look at this article. Please feel free to contact me with any questions.